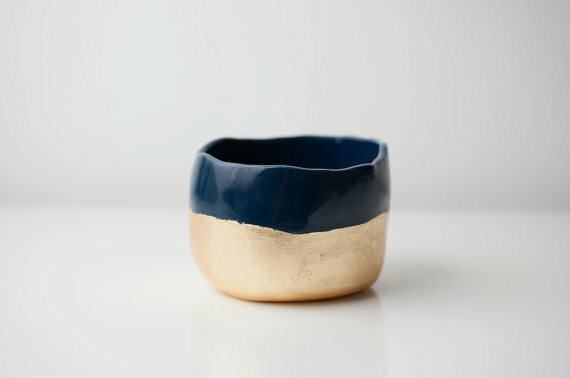 Let it be known that I have a minor obsession with tiny bowls for holding trinkets, earrings, rings and the like. 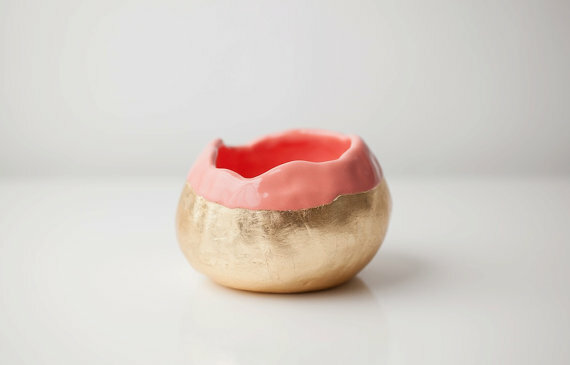 I’m currently coveting just about everything in this Etsy shop – especially the above bowls. They’re simultaneously minimalist, colorful, organic and impossibly chic. A bit pricey, yes, but they’re an investment I’d gladly make.